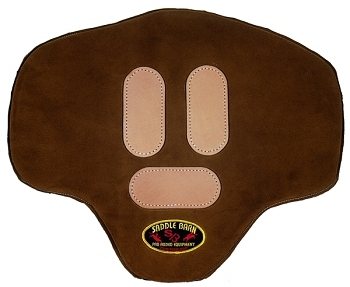 Bronc saddle roughout has bullhide covered wooden tree and lined with sheepskin. 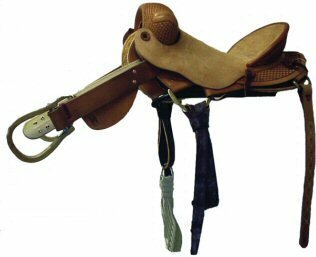 Latigo lined back cinch and billets. Solid brass "D" rings. Comes complete with latigos, cinch and stirrups. Available in 16 1/4" and 16 3/4" seat sizes. Please allow 6 weeks for delivery.